Hamper – Want to create a thoughtful gift but don’t fancy cooking anything from scratch? Hampers can be great gift to gifts, incorporating all of someone’s favourite foody items. Make sure to fill the hamper with luxury treats and fun surprises. Our hamper favourites include jam, shortbread biscuits, cheese and a tipple of your choice. Homemade Fudge – Make a sweet, for your sweet. Look up some tasty fudge recipes and give one a go. You will be the gossip of the Christmas table, it’s up to you if you share your recipe! Pamper Box – Know someone who really deserves to unwind and relax? Put together a personalised pamper box with indulging treats. Our favourite treats to include are candles, bath bombs, perfume, body sugar scrubs and luscious bath oils. Biscuits – Simple yet delicious!Baking biscuits as a Christmas gift are a great idea, you can even get the younger members of the family to decorate them. How about including a boiled sweet during the baking process to create festive stained glass designs or use white chocolate chips as snow drops. Fruit Cake – Bake something Christmassy like a traditional fruit cakeyou could even add your own twist to make it a truly signature bake. Handmade Soap – Feeling creative? Make some homemade soaps with a range of beautiful scents, or even some body sugar scrubs, these will be very special and luxurious. 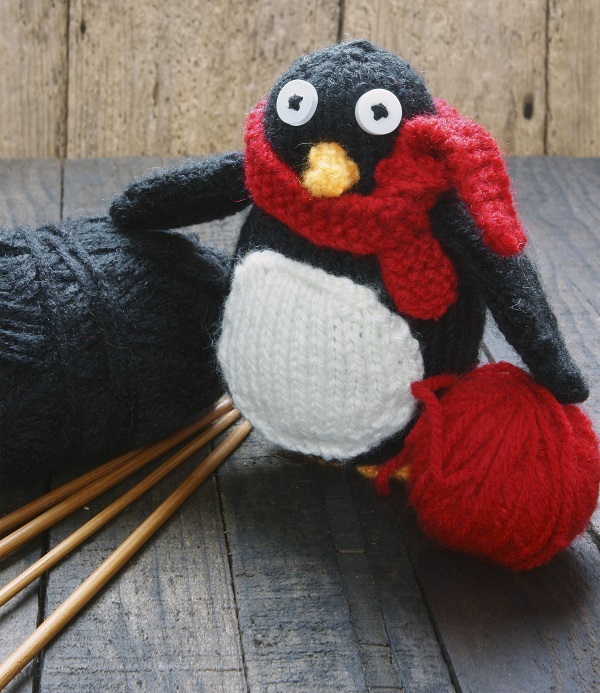 Knit Something - Knit a unique and personalised gift such as a jumper, scarf, blanket or even a soft toy. The possibilities of knitting are endless, just pick a pattern! Personalised Coasters – Make some personalised coasters using the recipient’s favourite Facebook or Instagram photos. Once you have created your gift make sure you package it using pretty ribbons and clear cellophane, after all presentation is key to such a thoughtful gift! Going on holiday this Christmas with the family? Make sure you’re covered with travel insurance that you can trust, click here for travel insurance which is appropriate for the whole family. 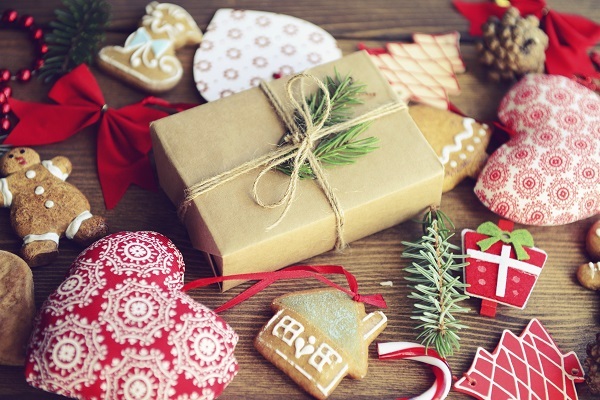 Don’t forget to tweet us your homemade Christmas gift ideas and creations to @QuestorIns we would love to hear all about them.